After two beta releases, KeePassXC password manager 2.4.0 finally goes stable. 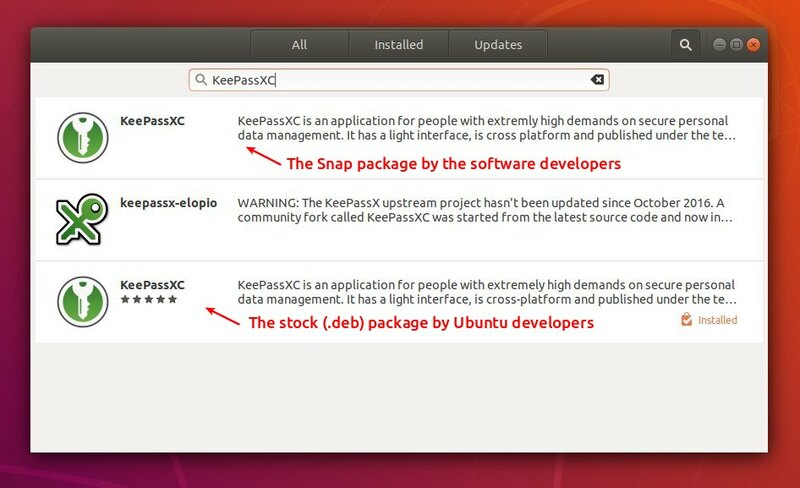 Here’s how to install it in Ubuntu 16.04, Ubuntu 18.04, and higher. The official snap package (runs in sandbox and auto-updates itself) has been updated. For those who don’t prefer snap packages, the official KeePassXC PPA contains the most recent .deb packages for Ubuntu 14.04, Ubuntu 16.04, Ubuntu 18.04, Ubuntu 18.10. The 2.4.0 release package will be made into PPA in 2 or 3 days. Check the previous link before getting started. 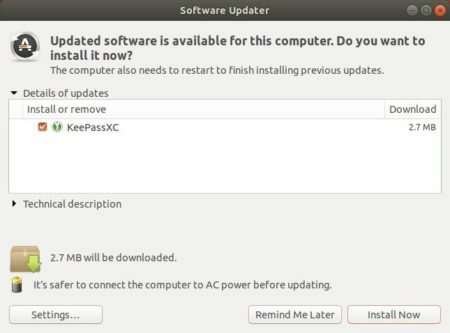 It seems that ppa repository does not contain version 2.4.0 for Ubuntu 16.04.